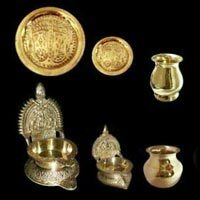 International Brass Corporation is a leading Manufacturer and Exporter of an exquisite range of Home Décor Items and Fashion Jewelry. 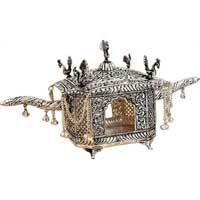 The assortment of products offered by us includes Bathroom Accessories, Brass Statues, Candle Holders, Corporate Gifts, Decorative Lamps, Dhokra Crafts, Flower Vases, Garden Accessories, Pooja Articles, Tableware, Tea Accessories, T-Light Holder, EPNS Items, and Aluminum Serving Ware. 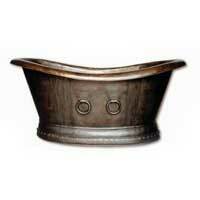 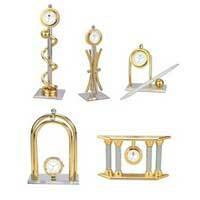 The products provided by us are intricately designed as per the prevailing market trends. 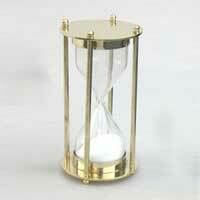 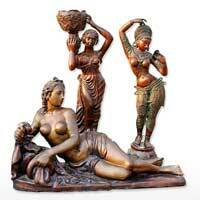 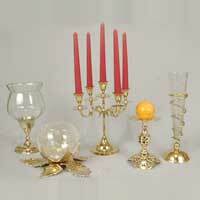 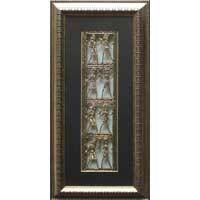 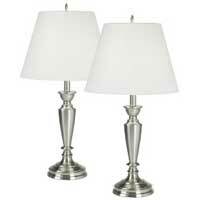 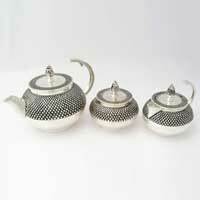 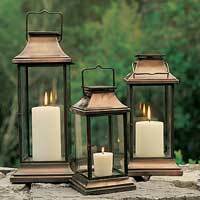 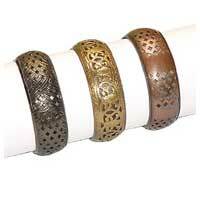 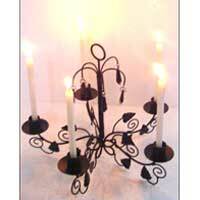 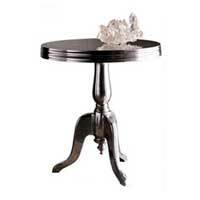 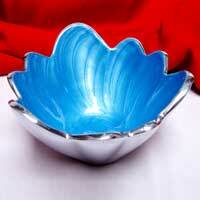 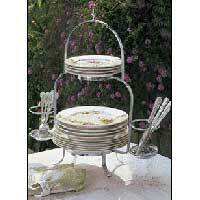 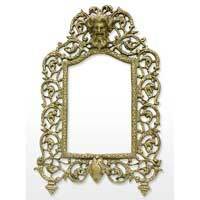 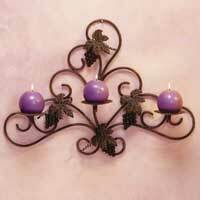 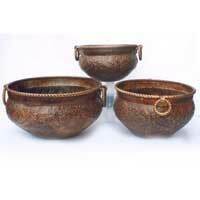 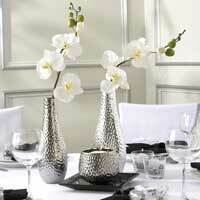 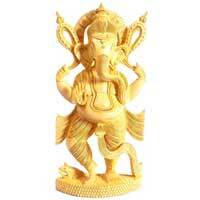 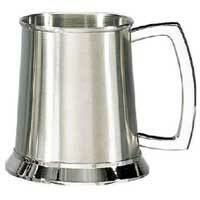 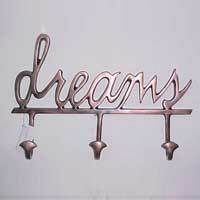 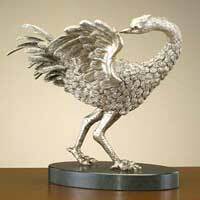 Our clients can avail these Home Décor Items and Fashion Jewelry at very affordable prices.